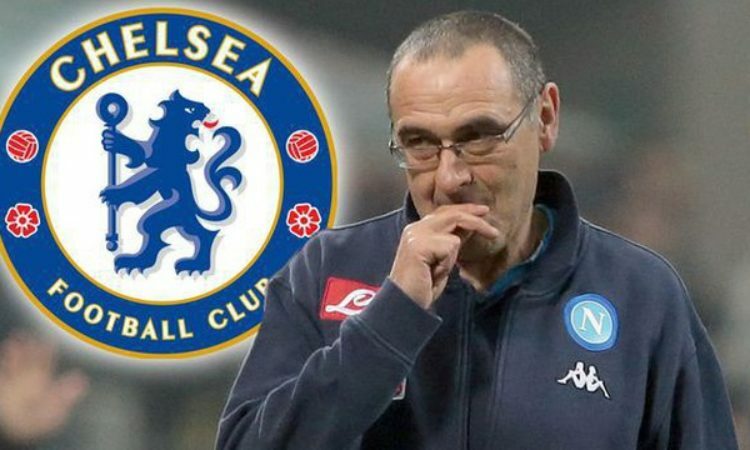 Chelsea boss Maurizio Sarri, is believed to have reported decided on the players he is field with the new arrivals likely to play. The London club, begin their league season with a home game to Huddersfield town on Saturday. The London club recently acquired new goalkeeper Kepa Arrizabalaga and midfielder Mateo Kovacic from Spanish sides Athletic Bilbao and Real Madrid respectively before the close of the Premier league window. Kepa replaced exit bound Thaibaut Courtois in goal while Kovacic arrived for midfield though only on a loan move from Real Madrid. According Metro, Sarri have decided that Kepa will start on Saturday though Kovacic might make the bench if he regains match sharpness before the game. Jorginho who is another addition made to the Blues team is expected to start having featured in all the club’s pre-season games, though no word was mentioned concerning the Italian midfielder. Chelsea will be hoping for a good start to the new league after their disastrous league opener last season. The club lost their opening game of the 2017/2018 season 2-3 to Burnley and that was the prelude to a disastrous league season which saw the London club slip to fifth place. The Chelsea faithful which watched in despair as Chelsea team under Conte finished 5th in the league will be hoping that the arrival of Sarri will bring good fortunes to the club.